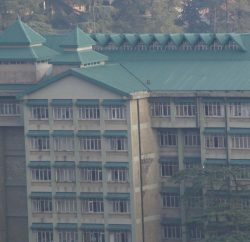 The Himachal Pradesh High Court has directed the state government not to regularise para-teachers without obtaining a court order. 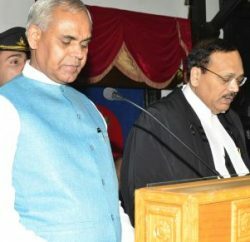 Justice Rajiv Sharma passed the order during the hearing of a petition filed by Amit Sharma. The petitioner had challenged the decision to regularise para-teachers on the grounds that the state policy mentioned that they were ad hoc employees and could not be regularised. He had also contended that the state government was making the appointments in violation of rules and without following the selection process prescribed. 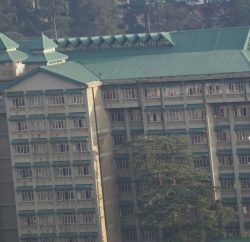 In its previous order, the HC had directed the state Govt to explain the provision under which para-teachers were being regularised, but the government had not filed a reply. The matter would now be taken up on September 21.